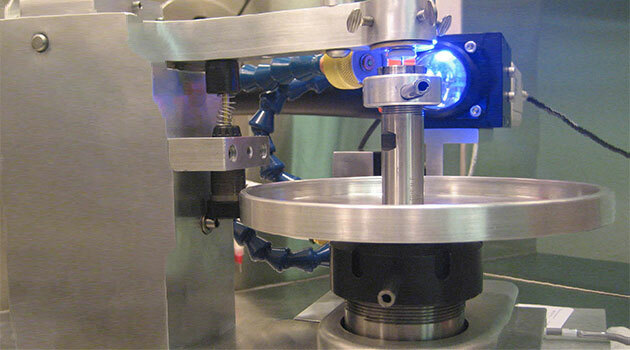 Laser Welding Technology | Electron Beam Engineering, Inc.
Laser welding technology makes use of a technique that joins metals through the use of a laser beam surrounded by an inert shielding gas. 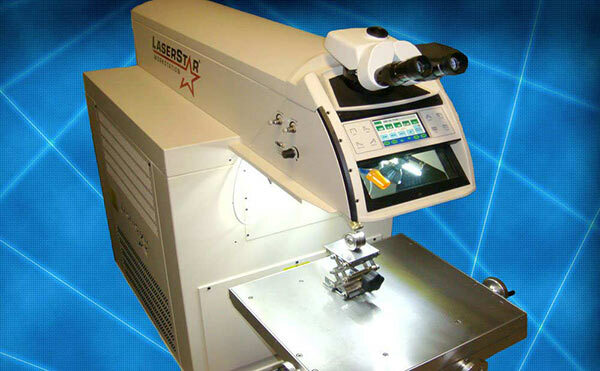 Laser beam welding (LBW) is a versatile process that is particularly suitable for joining stainless steels and titanium. The advantage of LBW versus EBW is that no vacuum chamber is required. Eliminating the need for a vacuum chamber, a pumping system and the time necessary to evacuate the chamber equates to lower cost and higher volume. However, as opposed to LBW, EBW typically offers a superior (deeper and narrower) quality of weld with the added benefit of no oxidization.